Every month, POPSUGAR Editor in Chief Lisa Sugar, curates a monthly POPSUGAR Must Have box filled with $100 worth of the best in fashion, beauty, home, fitness, food, and more. POPSUGAR Must Have has revealed the inspiration for the June 2015 POPSUGAR Must Have Box! The May 2015 POPSUGAR Must Have Box is sold out. 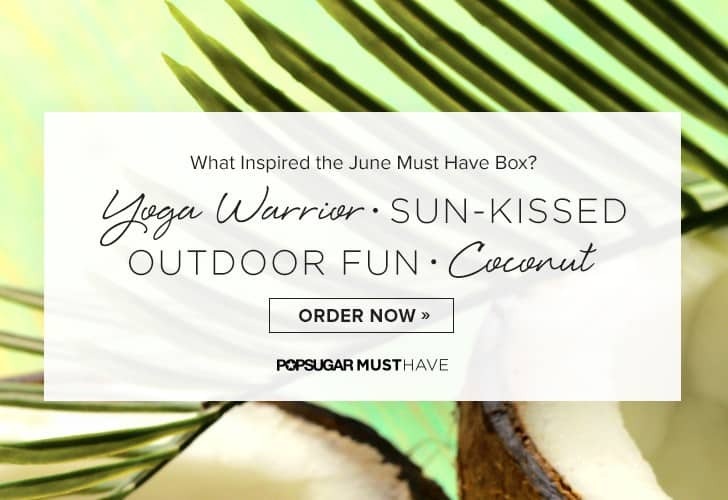 Subscribe to POPSUGAR Must Have today to reserve your June Must Have Box! POPSUGAR Must Have is making the wait until June 2015 Must Have a little sweeter. 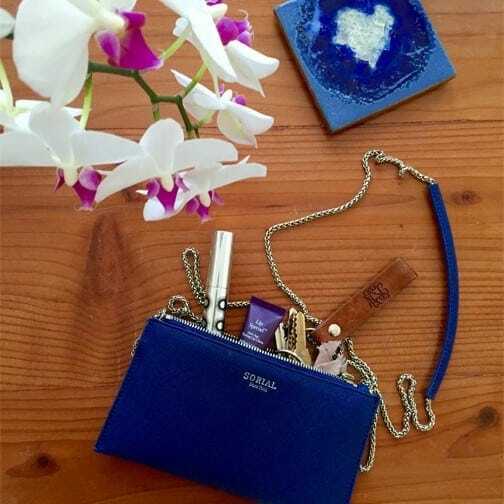 For a limited time, purchase the June 2015 Must Have box and receive the Sorial wallet on a chain FREE when you use POPSUGAR Must Have Box coupon code WELCOME at checkout – a $49 free gift value! 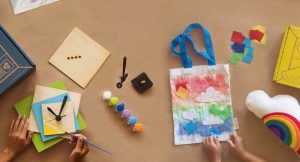 Are you excited for the June POPSUGAR Must Have box inspiration? Has the free gift offer expired? 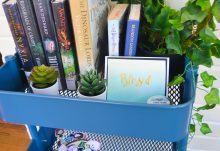 Use POPSUGAR Must Have coupon MUSTHAVE5 to save $5 off new POPSUGAR Must Have Box subscriptions. 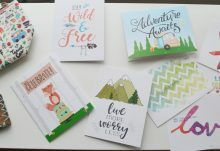 Free gift offer is for new POPSUGAR Must Have subscribers only. Any duplicate boxes purchased with this promotion will not be refunded and cannot be returned for credit.